Doc, don’t you wish you were still seeing virtually every person who has ever been in your practice? Because if you hadn’t lost them, you could easily live off just the referrals and returning visits. Forever. Not only is it doable, this type of practice is guaranteed to you provided that you aren’t a victim of the Chiropractic Kiss of Death. So, what is the Kiss of Death? Now, I’m not referring to calling them to try to “get them in” or sending them a birthday and/or holiday card once a year. Nor am I referring to having a “Patient Appreciation Day” or mailing out a “We miss you!” postcard. Anything that gives them the sense that you need or want them to come back in won’t work. That too is the Kiss of Death. It’s about providing them value…. for life. This means before they become a patient, during, and after. For life. The good news is that it is way more profitable to nurture relationships than it is to replace them. Lastly, don’t feel bad that it’s too late to resurrect patients who haven’t been in for a long time. It’s not your fault. 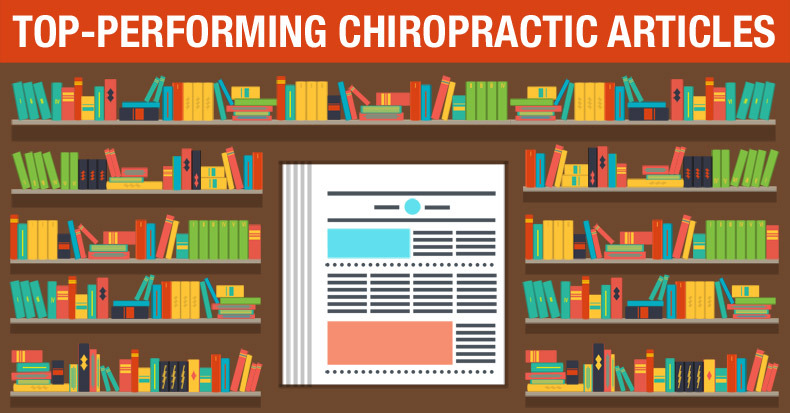 You just haven’t been told the truth about what is best for Chiropractic, your community, and your practice. As a matter of fact, the vast majority of “experts” in Chiropractic are absolutely wrong about almost everything.